We’re experienced in x-ray inspection of red meat and understand the various challenges associated with handling trim and primal cuts. We also have a good understanding of traditional and hot deboning processes. 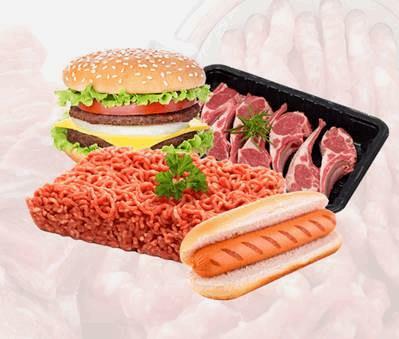 What’s more, we work with other dedicated meat industry OEMs and integrators to enable them to deliver complete solutions around our fat analysis and standard x-ray systems to meet customers’ specific needs.